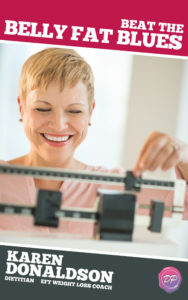 Complete the information below for instructions to attend this FREE seminar. Thanks! 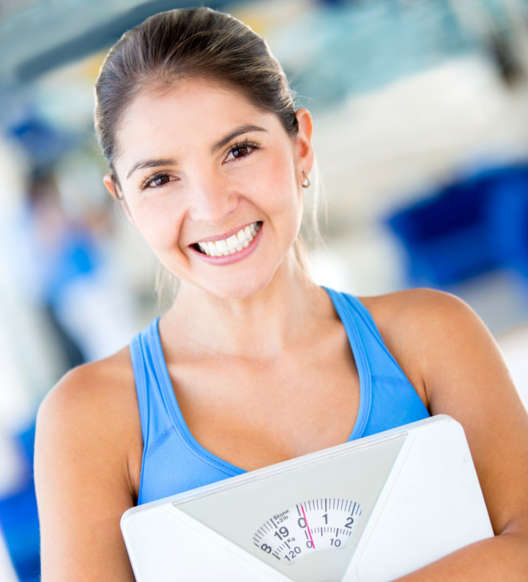 Complete form to register for our FREE seminar How EFT works for weight loss. 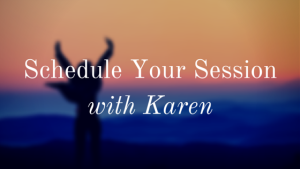 Join Karen as she shares what really works to curb your cravings and create a peaceful relationship with food – and yourself!